Specialties: Our ability to produce an end product that consistently exceeds our clients’ expectations, on schedule, safe and within budget will always be our core philosophy. 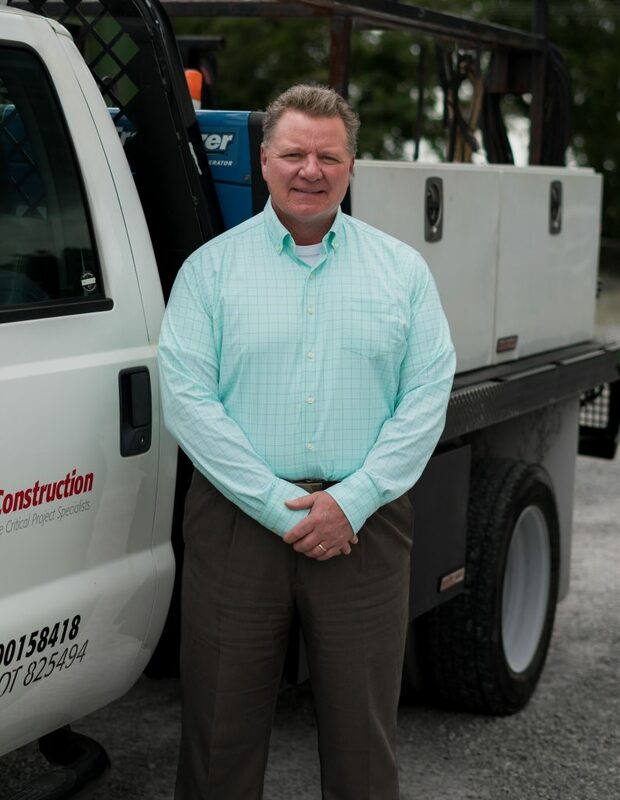 In over 60 years, we’ve grown from a small residential and commercial construction firm to specializing in industrial and commercial construction, heavy maintenance, plant relocation, and unusually complex projects with a diverse group of clients and industries served. Other Hobbies/Passions/Pursuits: Travel and life on Grand Lake. Active with the Grove United Methodist Church as a member of the Finance Committee. Serves on the Board of Trustees for the Oklahoma/Arkansas Carpenters Health and Welfare Fund and the Board of Trustees for the Arkansas Regional Council of Carpenters Apprenticeship Fund.